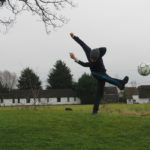 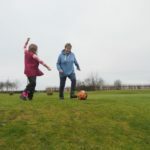 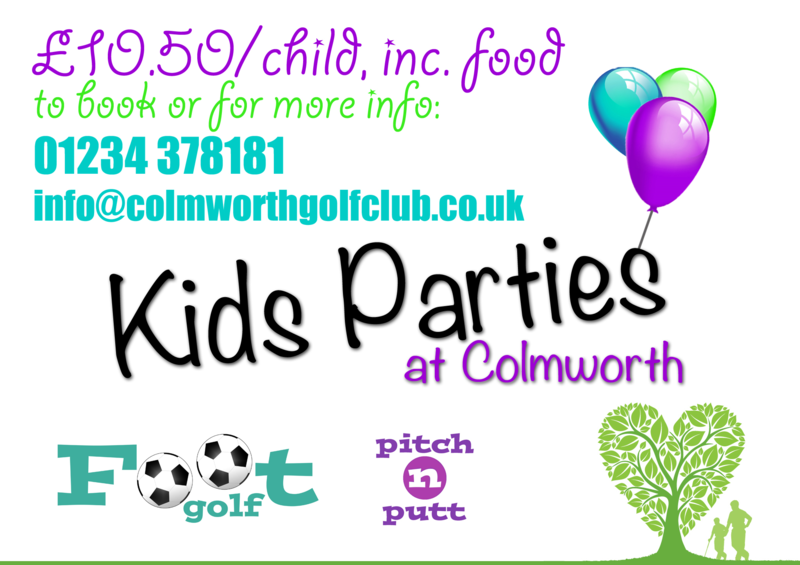 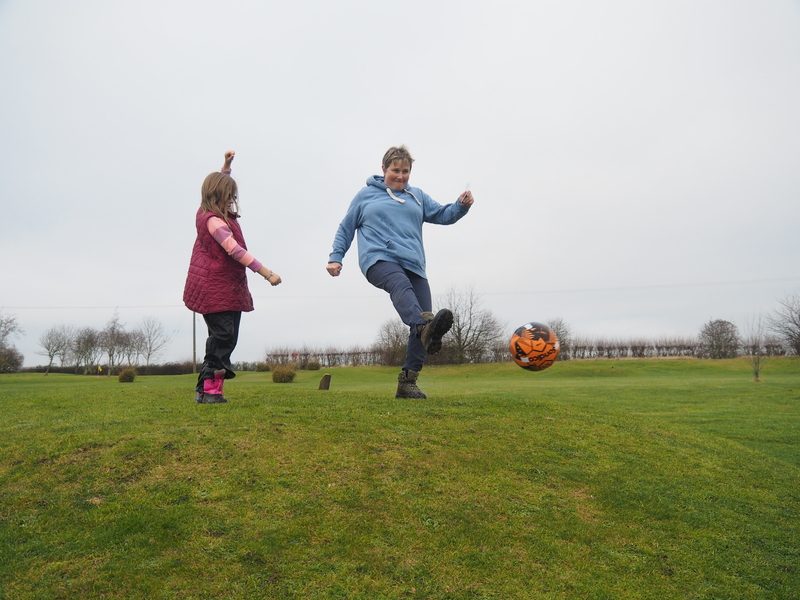 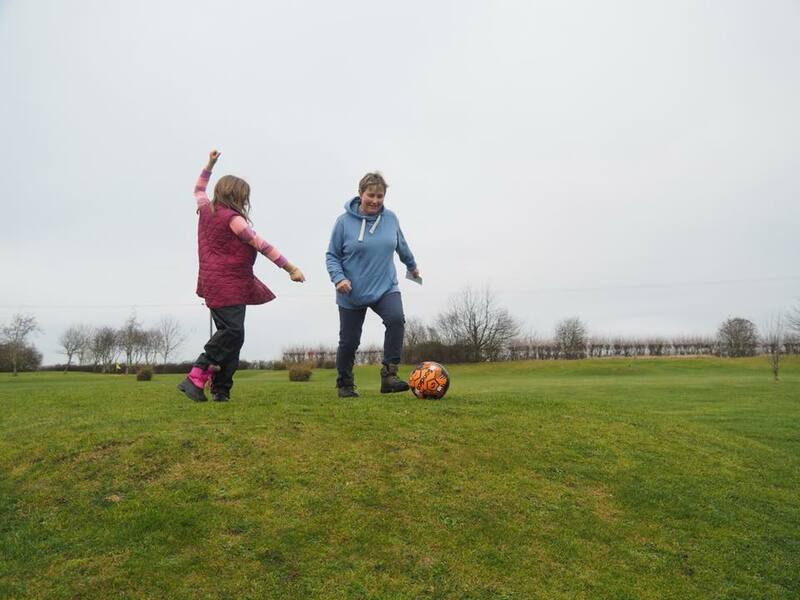 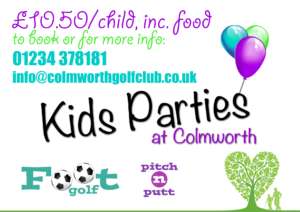 FootGolf or Pitch & Putt – Family Fun! 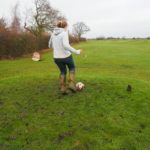 How much is Pitch & Putt or FootGolf? 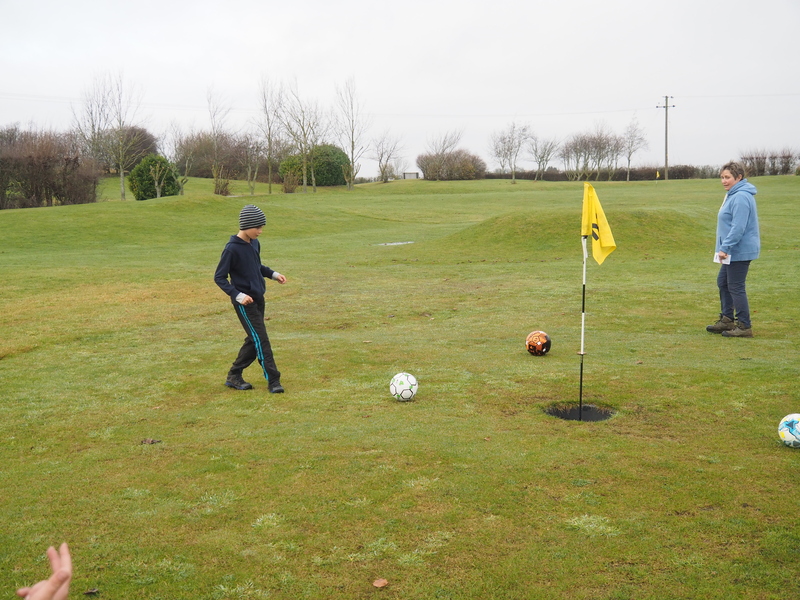 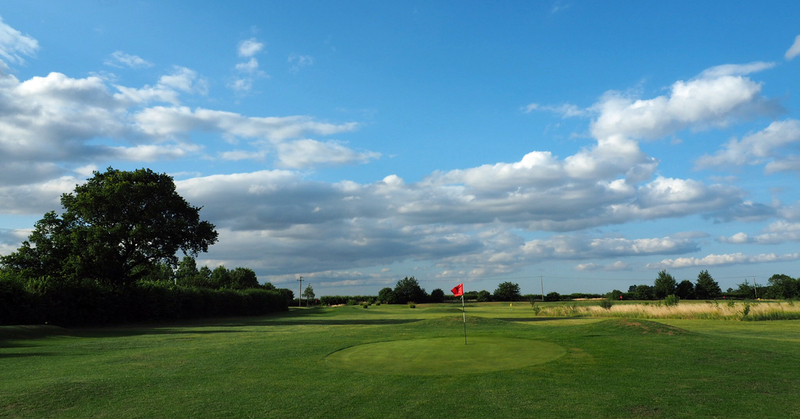 You can play 2 rounds – it’s up to you if they are 2 x golf, 2 x FootGolf or 1 of each! 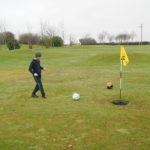 The price includes use of football and golf clubs, but a minimum deposit of £5 will be required to ensure their safe return! 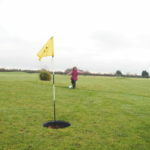 Golf balls, tees and golf accessories can be purchased with balls costing as little as 25p each. 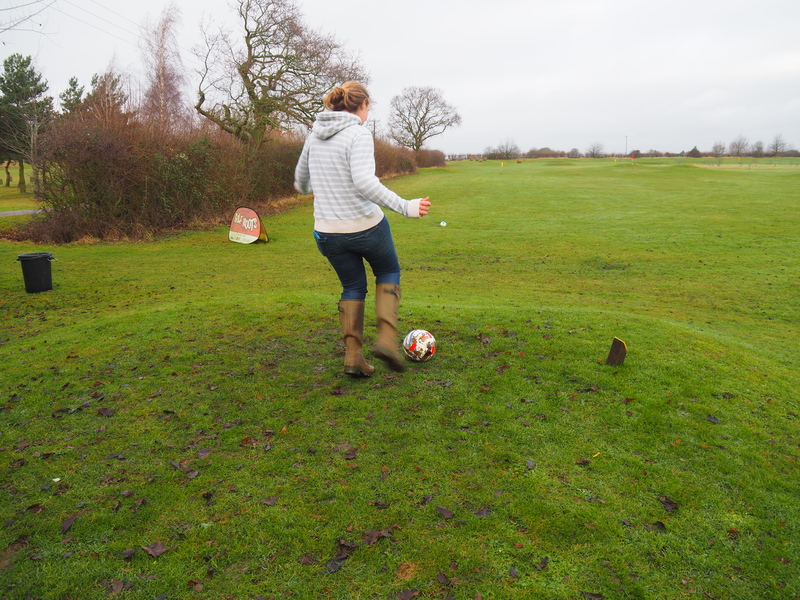 How do you play Pitch & Putt or FootGolf? 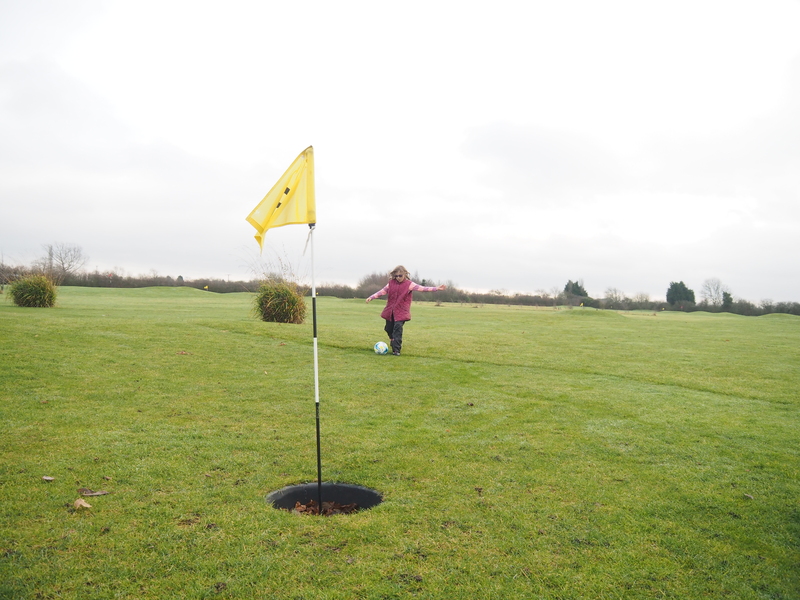 If you are playing Pitch n Putt (aka Par 3) – you play from the yellow Tee (raised bump) to the Red flags on the green ahead. 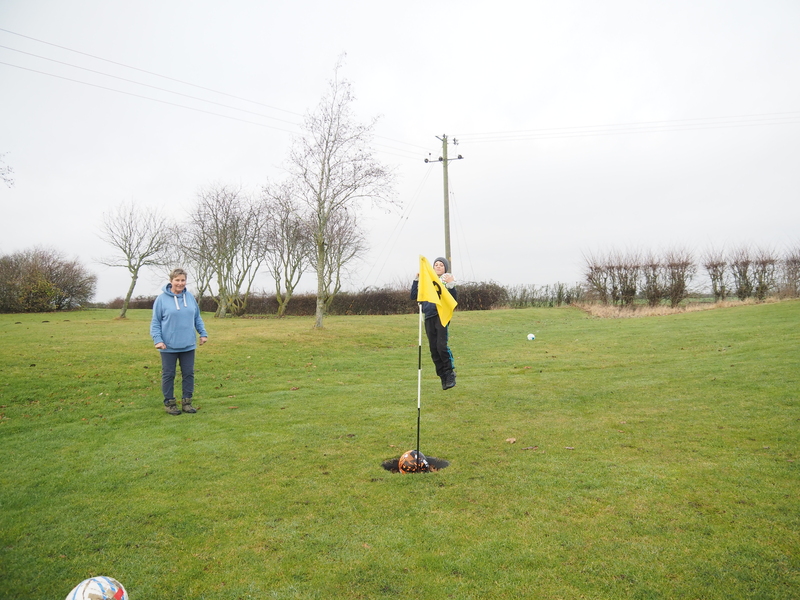 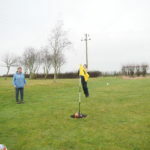 If you are playing FootGolf – play from the same yellow Tee but to the yellow flags with the large buckets in the ground to the side of the green ahead. 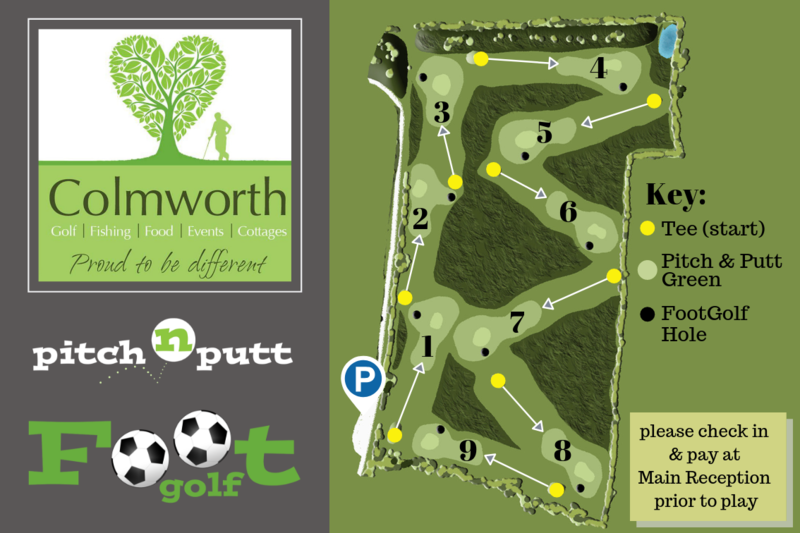 Take a little look at the map below! 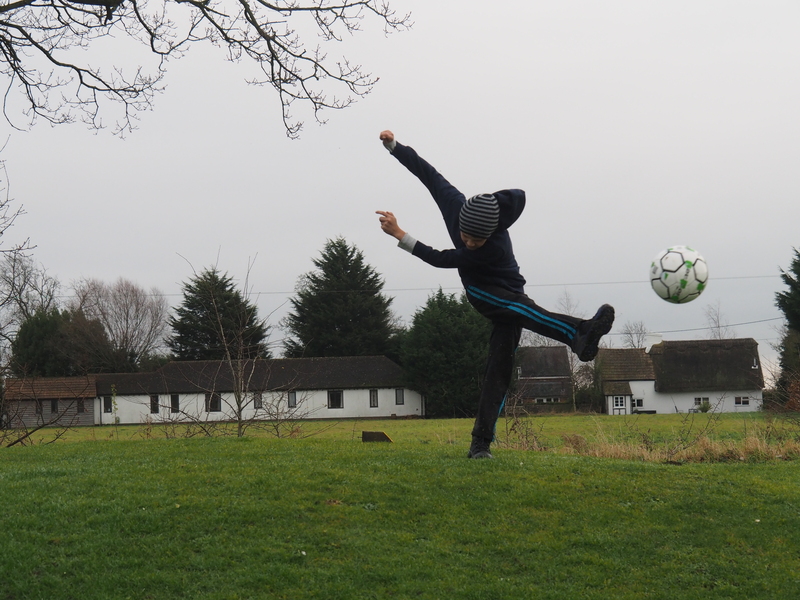 And the more Mature ones! 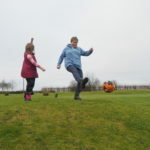 You really don’t need to know much about golf or football to have a go – this super little course really is suitable for everyone for a great family fun day out – even for granny!